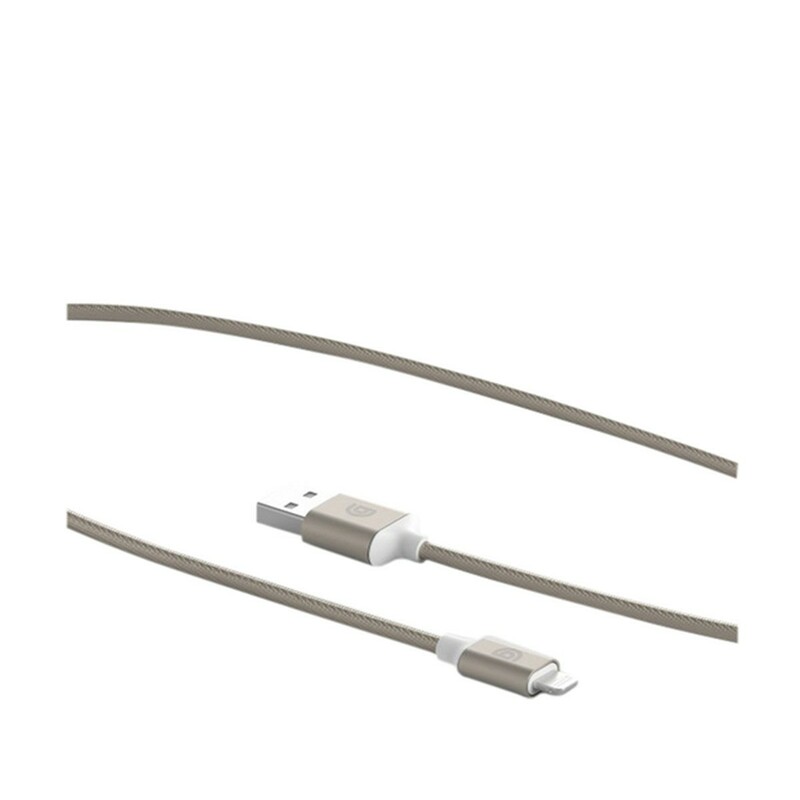 Griffin’s 10-foot premium charging cable is better by design, re-engineered with wear-resistant materials and a long-life set of connectors. 10-foot (3-meter) length makes it easy to charge from just about anywhere in the room. Long-life braided nylon cable jackets resist kinking, while anodized aluminum housings stabilize the Lightning connector and keep it safe from premature wear. We put the redesigned cable design through brutal bend testing (10,000 cycles). We torture our cables in the same way that you’re going to use them to ensure you get a tougher, more reliable cable.